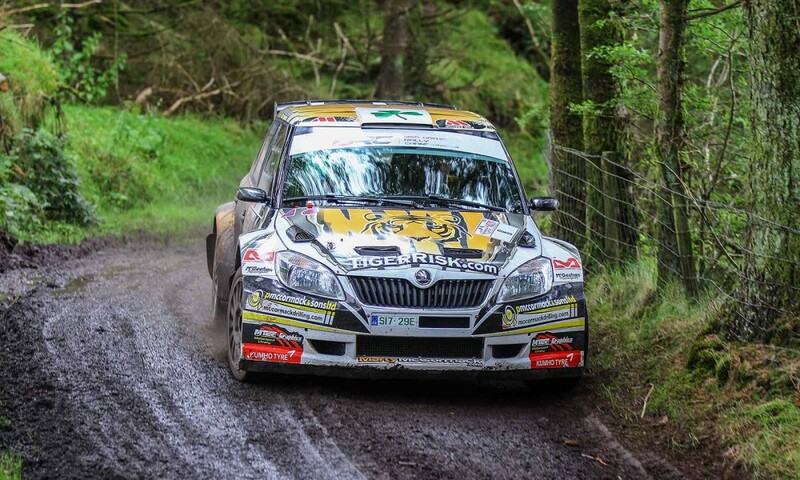 Marty McCormack and navigator David Moynihan had a very controlled drive on the John Mulholland Motors Ulster Rally netting them a fine 6th overall, but it wasn’t an easy ride! 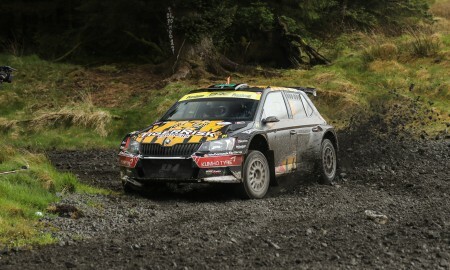 Another 3 stages finished off day one of the event, with Marty taking some impressive times. He finished the day 10th overall and only 20 seconds off 7th. 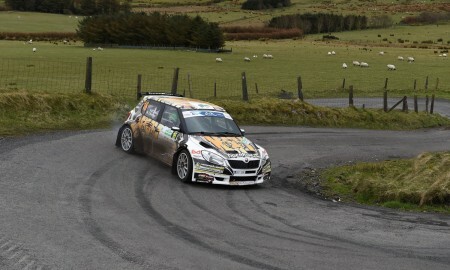 It was a very good showing for his first time back in the car after a number of months. Day two and the conditions were equally as unpredictable. 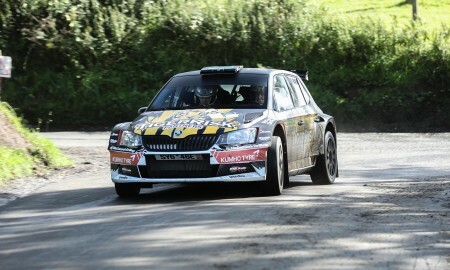 It was obvious that tyre choice was going to be the story of the rally. 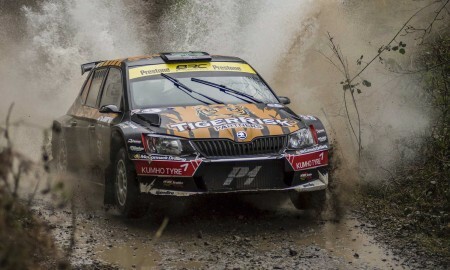 A brace of quick times on the opening stages vaulted Marty up the leader-board and by mid day service the Tiger Risk Skoda Fabia S2000 was holding 7th and less than 20 seconds behind 6th. 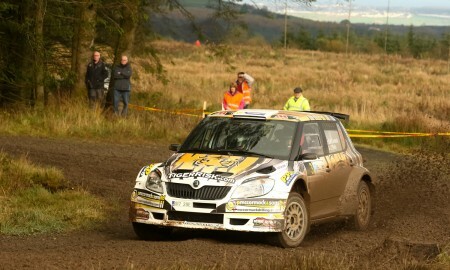 With 4 stages left Marty went on the attack to reel in 6th placed man Josh Moffett. Finally on the penultimate stage he passed Josh, to claim the position. 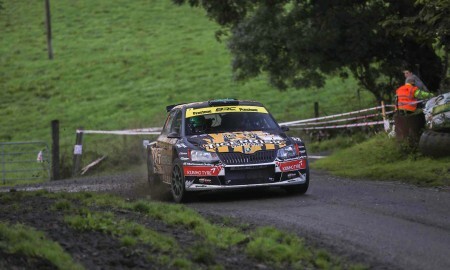 He held the position through the final test and crossed the finish ramp in 6th place overall and 5th British Rally Championship crew. This finish moves Marty and David into 8th overall in the championship after what can only be described as a disaster of a season. 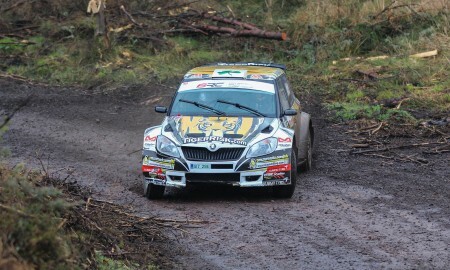 Marty is now hoping to compete on the final round of the British Rally Championship, the Rally Isle of Man in September. 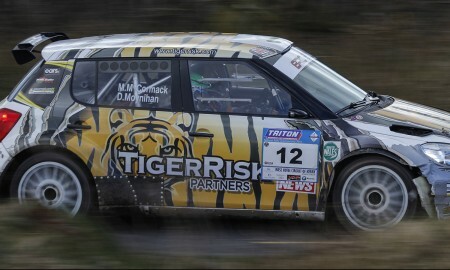 Marty has not competed on the event since he 2009 where he finished 7th overall and won the R2 category behind the wheel of a Citroen C2 R2. He will be hoping for more of the same this September!